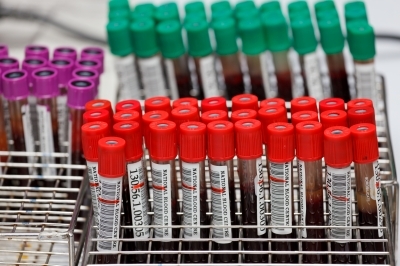 GE has established a new healthcare technology firm, Drawbridge Health, to simplify the collection and transport of blood samples. Drawbridge Health is developing technology designed to integrate draw, collection and sample stabilization into a single device. By integrating engineering and proprietary chemistry, the company is developing a people-friendly system for drawing and stabilizing blood samples. The company is developing the integrated technology to support room temperature shipping and streamlined downstream processing. Drawbridge’s blood draw solution will help healthcare providers to access molecular tests for a variety of diseases and monitor overall health, therapy response and disease progression. Lee McCracken, who previously served as CEO for molecular diagnostics firm Gensignia Life Sciences, is the CEO of Drawbridge Health. In February this year, GE Healthcare established a cell line engineering research collaboration with the Austrian Centre of Industrial Biotechnology (acib), in a bid to help biomanufacturers increase their productivity. The three-year partnership will carry out research and identify new tools and methods to modify and enhance the Chinese hamster ovary (CHO) cell line performance. Image: Drawbridge Health is developing a people-friendly system for drawing and stabilizing blood samples. Photo: courtesy of Sura Nualpradid / FreeDigitalPhotos.net.